Why It is Illegal for Guy Scott to fire or transfer government officers | Elias Munshya, LL.M, MBA, M.DIV. News that the government of Acting President Guy Scott has either fired or transferred some senior government workers makes sad reading. We should all be concerned when a transitory government purports to perform functions that are outside its mandate. According to Article 38 (3) of the constitution of Zambia, a Vice-President who is performing functions of a President after the death of a substantive President cannot “revoke any appointment made by the President”. That being the case, it is illegal for the government of Guy Scott to replace Bert Mushala with Chanda Kasolo at the Ministry of Information. Some have advanced two arguments why they believe the Guy Scott government is in order to replace Mushala with Kasolo as Permanent Secretary. We will deal with each of these arguments in turn. Some are arguing that the Guy Scott government is in order because in essence what they did was just transfer Mushala from Information and in his place they brought Kasolo. According to this argument, what is forbidden in the constitution is “revoking” the appointment and not “transferring” the worker. Now this is a very weak argument. If an action has the same effect as “revocation” then it should be condemned as such. We all know that there is a reason why an Acting President should not be revoking the appointed officers. An acting president as the name suggests is a temporary leader who assumes executive functions for the ninety days between the death of one president and the election of the next. During this time, it is expected that no major changes should take place in the government. Transferring senior government officers does have the same effect as revoking their appointments. First, it unsettles the basic structure of a government. Second, it sends a chilling effect on government officers to toll the line of the temporary leader. This temporary leader does not have the legitimacy to command such allegiance. Third, it could jeopardies the country’s good order and security. If security agents in Zambia feel insecure during a moment of executive transition, we have no idea how they would react to such activities. There is some strength in knowing that the basic officer structure left by the late President Sata should remain unchanged during the transition. The second argument being advanced is to the effect that, in fact, it is Secretary to Cabinet who has done the transfer and not Guy Scott. For the lack of a better term, this argument is absolute nonsense. The Zambian system of governance is a “political system”. Having a political system means that both the civil service and the armed forces are under oversight, supervision and control of our elected politicians. In Zambia, the Secretary to Cabinet even if she is the head of the civil service does not make personnel decision at Permanent Secretary level. This is the preserve of an elected and sworn President. Consequently, according to our constitution, the political leaders are estopped from changing the fabric of the senior civil service in the ninety days of an executive transition. As such, the Secretary to Cabinet does not have the power nor the authority to do what he is purported to have done. If Guy Scott is estopped from making changes, this certainly means that Secretary to Cabinet Msiska is equally estopped from making changes. In essence, Guy Scott cannot accomplish indirectly through Roland Msiska, what he cannot accomplish directly through his office. That which the constitution stops Guy Scott from doing, cannot be done by hiding through the signature of Dr. Msiska. It is an open secret that in the don’t kubeba government, systems and basic government decency has been heavily compromised. But we must do all we can to remind this government to do right. Even after the death of President Sata, this maltreatment of our system was exhibited. Instead of having the political leadership announce the passing of the President, it was a procedural indignity for the death of a republican president to be announced by a Secretary to Cabinet. After all is done, it will be good to make an inquiry into what exactly transpired in this sacrilege in protocol. By stating that our system of governance is a “political system”, we do not in any way state that “professionals” or “technocrats” are irrelevant. What we are stating is that professionals and technocrats have a place in our system. But their place is not in usurping the role of elected representatives of our people. Zambia is not a technocracy it is a democracy. It is in this vein that we should agree with what Miles Sampa stated at one point when he was at Ministry of Finance. When he was a Deputy Finance Minister, he had differed with some technocrats there. In responding to them, Sampa made it clear that the role of technocrats is not to make “policy” but to implement it. Policymaking is a preserve of elected representatives who have political accountability to the people of Matero or Milenge as the case may be. Since technocrats are not directly accountable to the people, our system of governance makes them amenable to politicians and then politicians in turn are amenable to the will of the people. 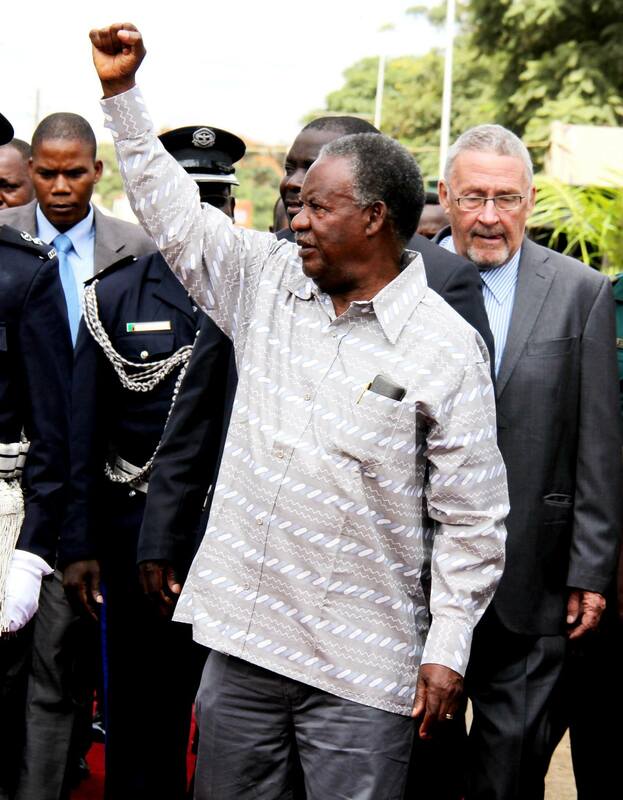 Zambians voted for Sata, for Guy Scott and will vote for Sata’s successor on January 20, 2015. 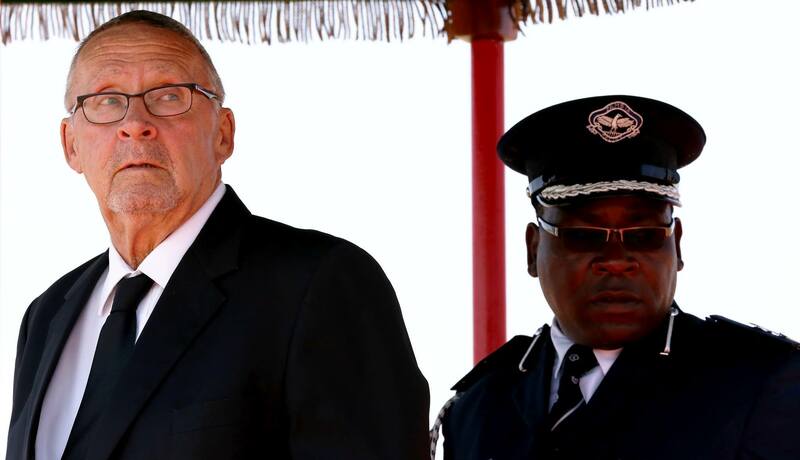 Zambians never voted for Roland Msiska, and as such, he should exercise only those powers that are consistent with his role as Zambia’s most senior civil servant. Another concern we have that has insolently blurred the divide between politicians and the civil service concerns the so-called “District Commissioners”. The DCs are supposed to be civil servants. As civil servants, they are not political representatives of our people. It is surprising how these unelected DCs usurp civic and municipal functions that should be left to respective mayors and councilors to perform. DCs behave as if they are the mini-presidents or mini-ministers of their districts. This is a huge anomaly. To put it another way, a DC is not to Milenge what Sata was to Zambia. Again, my DC friend in Ithezi Tezhi is not to that town what Munkombwe is to Southern Province. We will leave that discussion to another day. But for now, we condemn Guy Scott’s deplorable way of governing by transferring government officers. It is illegal, to say the least. We urge him to exercise restraint especially during this time that his party is undergoing a political bloodbath. During these times, there is a great temptation to act irrationally and to abuse power. We urge Guy Scott to be reasonable. A warning is in order. Scott could be thinking that he has political bombasa. But immunity is so unreliable as a way to hide what we Zambians perceive to be illegal. 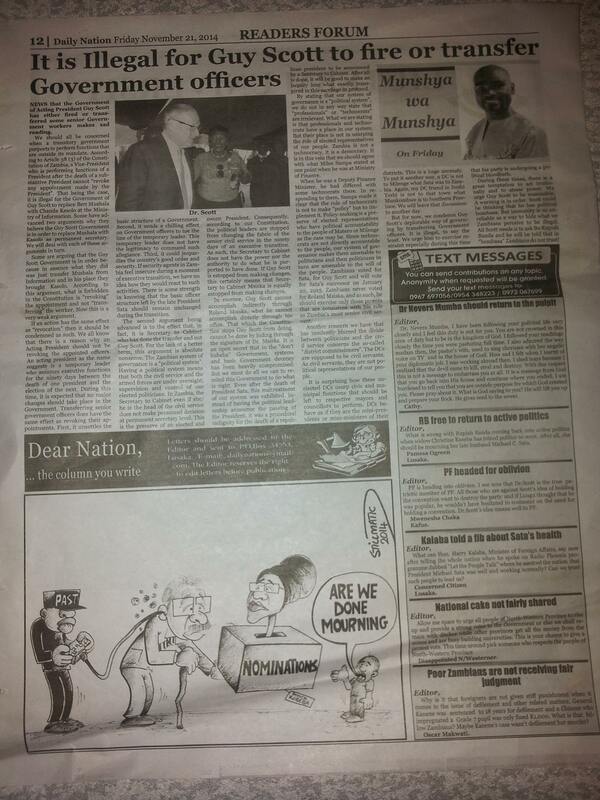 All Scott needs is to ask Bo Rupiah Banda and he will be told that in “bombasa” Zambians do not trust! This article appeared in the print edition of the Zambia Daily Nation on Friday 21 November 2014. 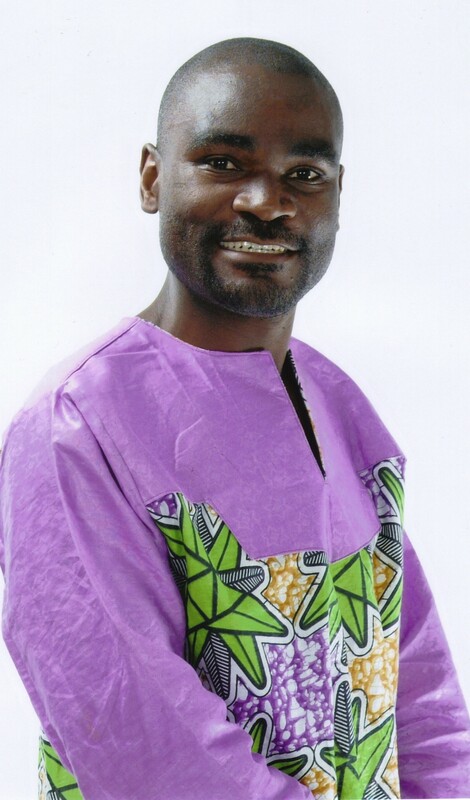 Munshya wa Munshya on Friday column appears there every Friday. few of the posts I realized it’s new to me. Nonetheless, I’m definitely delighted I stumbled upon it and I’ll be bookmarking it and checking back regularly! Point of order the entire provision of Article 38(3) of the entire Zambian Constitution reads “The Vice-President or, the member of the Cabinet as the case may be, performing the functions of the office of the President under clause (2) shall not dissolve the National Assembly nor, except on the advice of the Cabinet, revoke any appointment made by the President.” So the Acting president absolutely cannot dissolve parliament under Article 38 (3) but can revoke any appointment made by the president on the advice of cabinet! So before one can claim illegality on the part of Guy Scott’s action the question people should be asking is if the acting president sought cabinet approval before revoking or effecting the transfer in question.